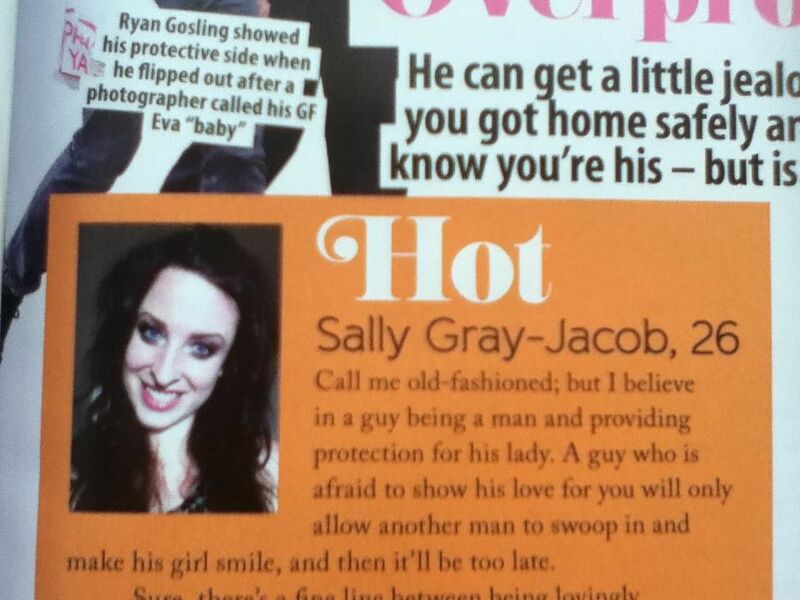 I’m in May’s Cosmopolitan Magazine! It’s a horrible picture and I look white as a ghost. 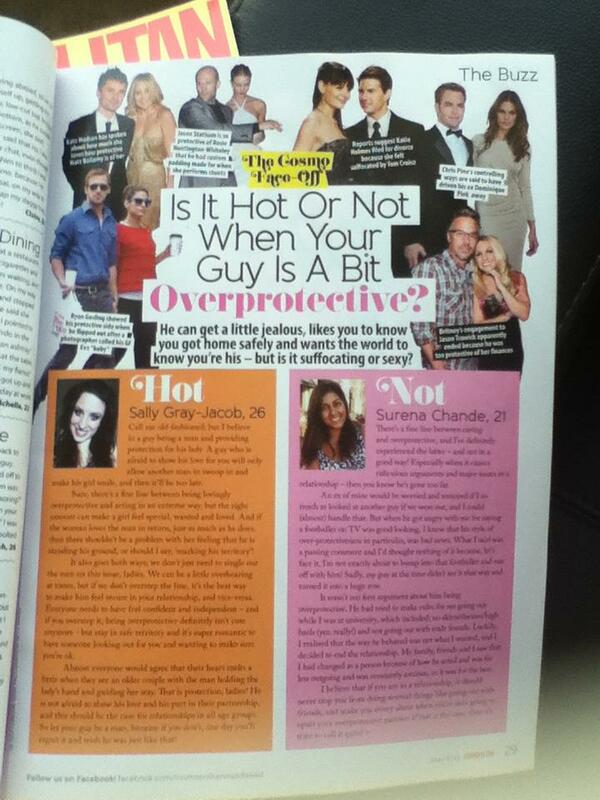 But, it’s my first magazine feature in the UAE and I will cherish it forever!